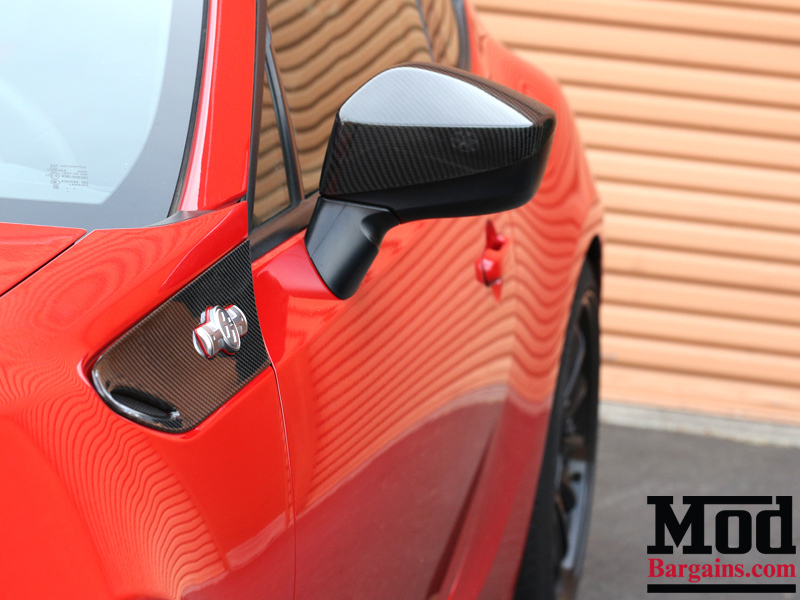 Easily installed with 3M Tape, these Carbon Fiber Mirror Covers will add some subtle style to your FR-S/BRZ. 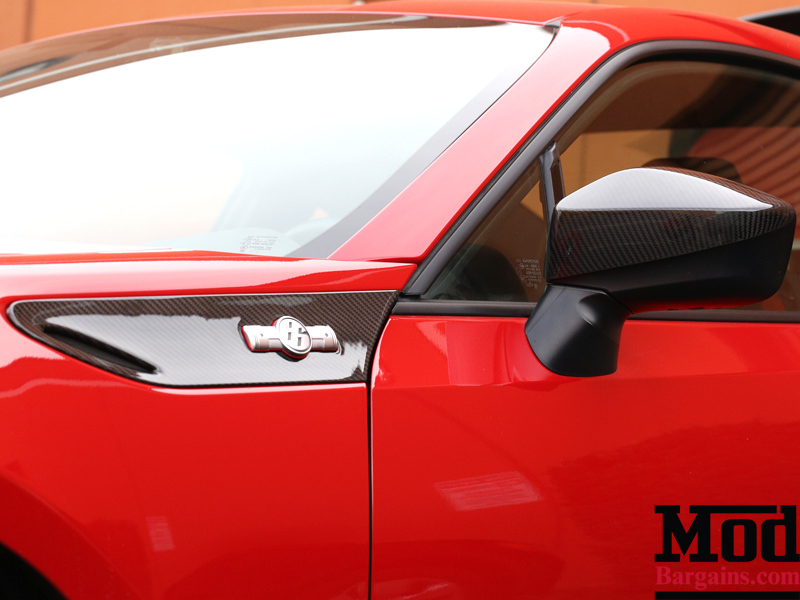 The durable and long-lasting 3M tape is pre-layed on the mirrors, and is thin to help with fitment. 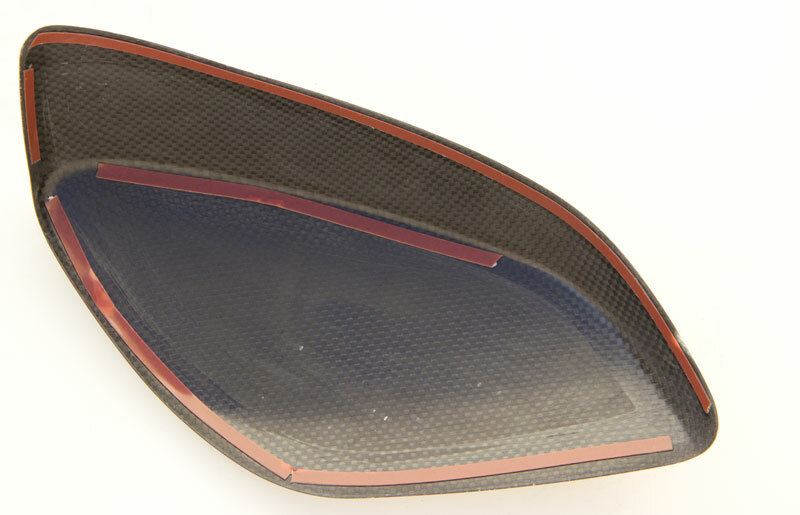 But as with all Carbon Fiber products, it is recommended that a professional install these covers to gain best fitment. 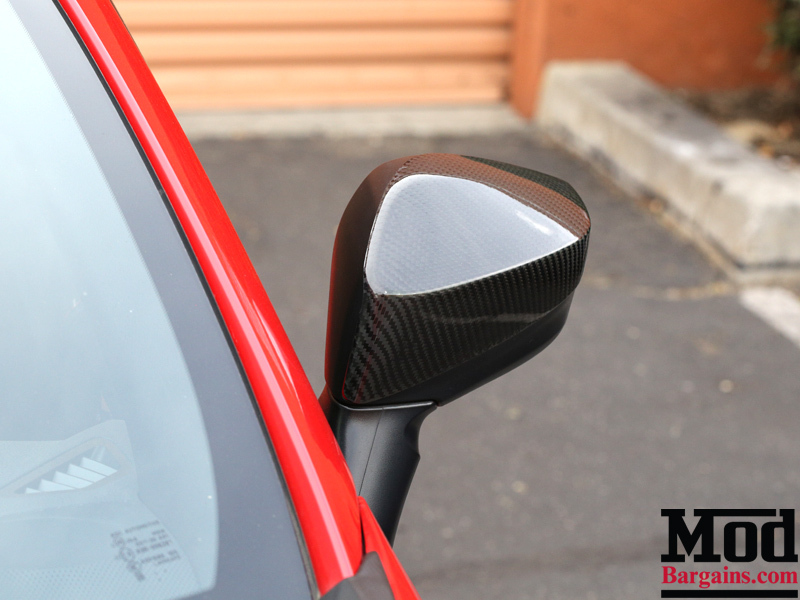 Call us today at 714-582-3330 to order your Carbon Fiber Mirror Covers or to speak with one of our specialists if you have any questions. NOTE: Like all Carbon Fiber, FRP and ABS products on the market, this product must be test fitted & prepped before installing it. Often, slight modifications are required such as trimming, sanding, filing, or smoothing the surface in order to get best fitment and appearance. This is NOT an OEM product, fitment will NOT always be perfect straight out of the box. We recommend having this product installed by a company that has experience working with AFTERMARKET body kit pieces, not a standard collision repair center that only works on insurance claims. Images below show an accurate representation of THIS PRODUCT, properly installed by a professional installer. We also install this product at our own installation facility in southern California. 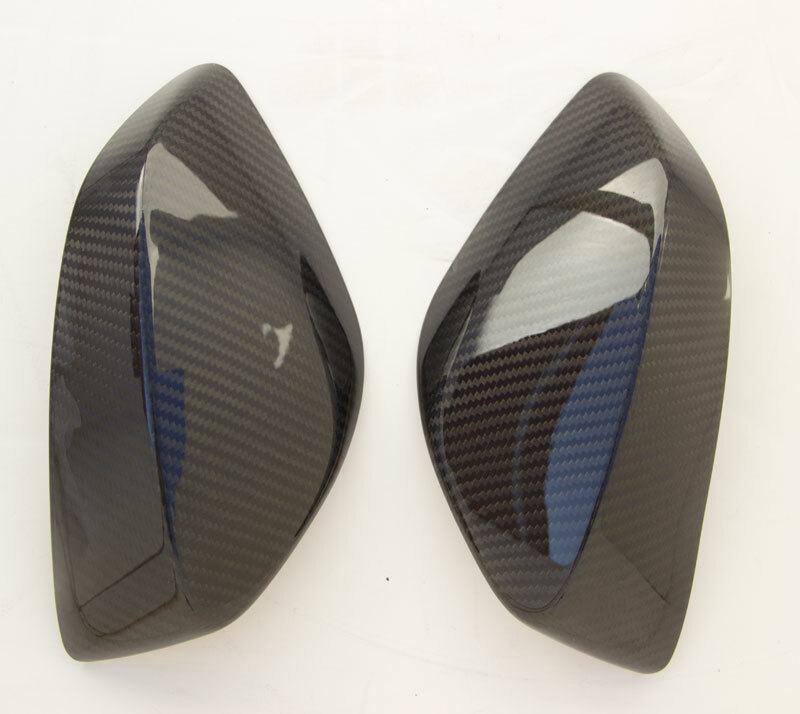 we can install the Carbon Fiber Mirror Covers for you!